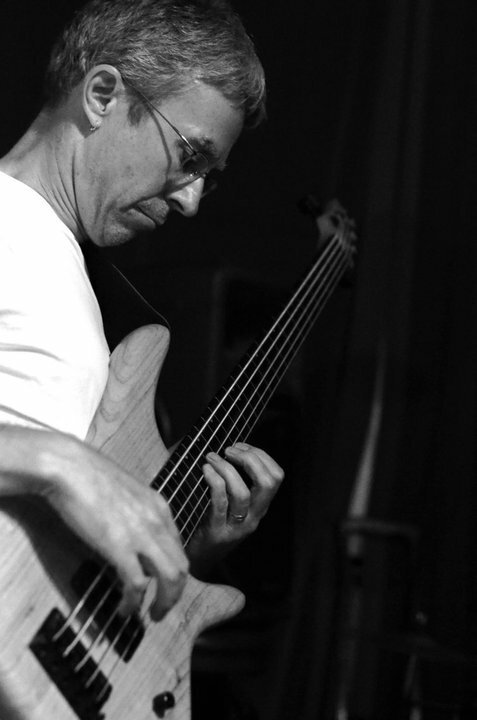 Uwe Weierstall has been playing bass for the past 25 years, working with many groups in his native Germany before moving to Arizona to join the Physics Department at Arizona State University. Once settled in Arizona Uwe worked with Alan Jones, a saxophone player and visual artist, in the trio 4forty4 and the sextet Off-Axis. Uwe, drummer Jason Wiedman and keyboardist John Mitchell met in Off-Axis and formed Mill Avenue Jazz in 2006.